The Monaciello Cellars labels have a new look incorporating some new colors, new designs and more Italian symbolism. The artwork prominently features an Italian crest reminiscent of the Naples/Campania region but also displays the legendary monaciello at the center of the crest. The monaciello is a Neapolitan myth similar to the leprechaun. Instead of hoarding a pot-of-gold, however, this hobbit-like legend guarded the priest’s best wine in the underground tunnels that connected the city of Naples. Among the most celebrated of the Neapolitan wines is Lacryma Christi which translates as Tears of Christ. Legend records different explanations as to why Christ shed tears on Mount Vesuvius, however, all legends agree that the amazing grapes that grow along the trenches of this active volcano developed as a direct result of these divine tears. Red Lacryma Christi is a blend of Piedirosso and Sciascinoso grapes. 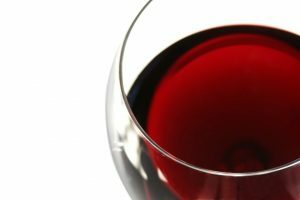 Archeologic analysis of Roman wine casks has determined that Red Lacryma Christi is the closest existing wine to that produced by the ancient Roman Empire. History also records that the first Roman expeditions to China returned with Hobbit-like guards that were a gift from the Chinese Emperor and may be the ancestors of the monaciello assigned to guard this ancient wine. Monaciello Cellars is also releasing 3 new wines this year: Cabernet Franc, Moscato, and Scisciano. The first two are well know varietals and feature a prominent gold frame indicating them as premium wines. Scisciano also features the gold frame label because it too is made from the estate grown premium vinifera grapes. Scisciano, however, is a blend designed in the style of Red Lacryma Christi. This wine is characterized by fruity fragrances (mainly red berries), high acidity and a midweight frame of Sciascinoso brightens and freshens Piedirosso, Although Piedirosso is also characterized by bright red-berry and floral flavors and aromas they are complicated with tar and green herbal notes along with a slight saline tang. This balance in this historic Roman wine is the inspiration for Scisciano. Scisciano is named after the Italian region just north of Mount Vesuvius which also happens to be the home town of winemaker Giuseppi Serpico’s father. 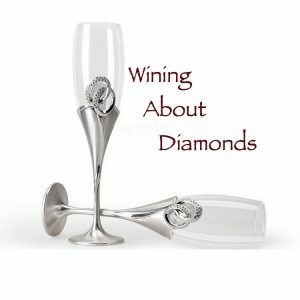 To buy or learn more about Monaciello Cellars wine click here. 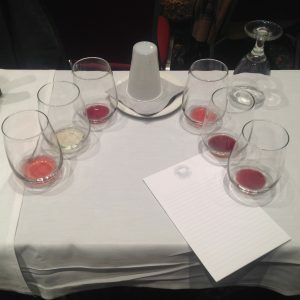 The Michigan Wine & Grape Conference was Fantastic!